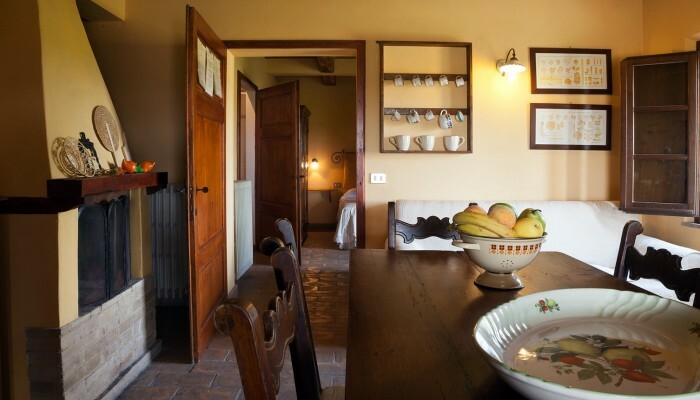 Apartment located in the dependance (50m from the main building) obtained from an old barn redecoration, it is adapt to couples or groups of friends for its privacy and calmness. 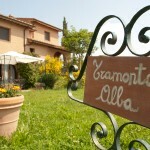 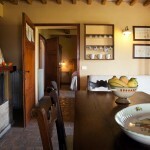 On two levels, on the ground floor it is composed of a kitchen with fire, a double bedroom and a bathroom with window. 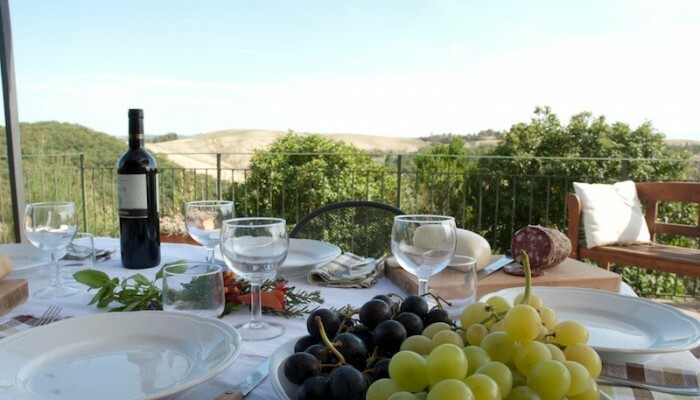 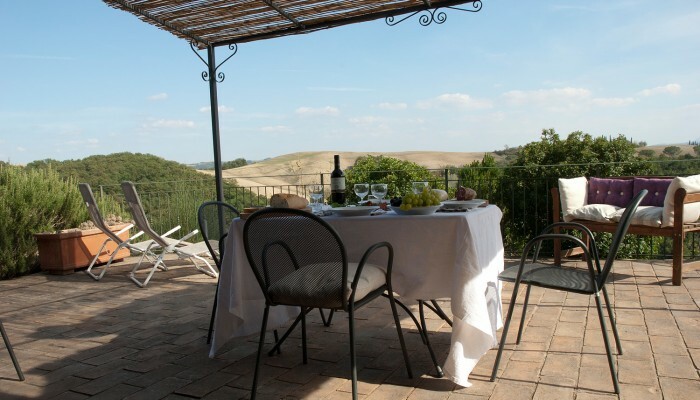 From the kitchen our guests get directly to a big terrace with pergola for their sole use; it is provided with table and chairs, leaning chairs and barbecue. 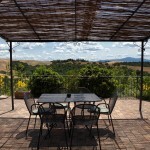 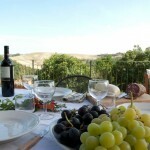 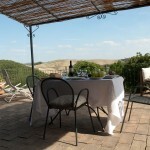 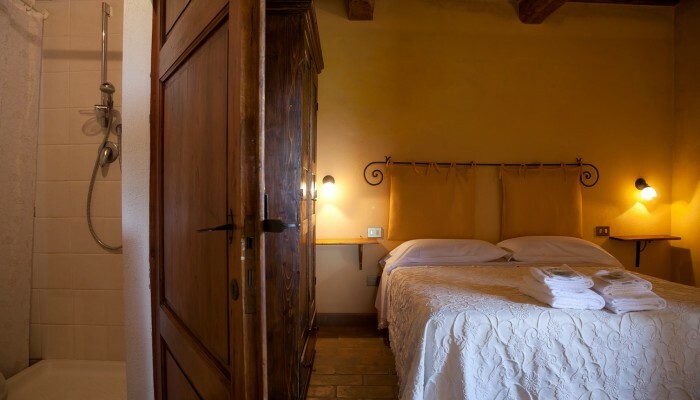 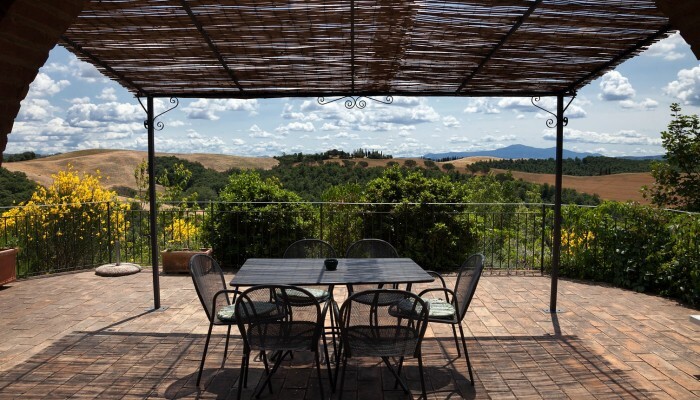 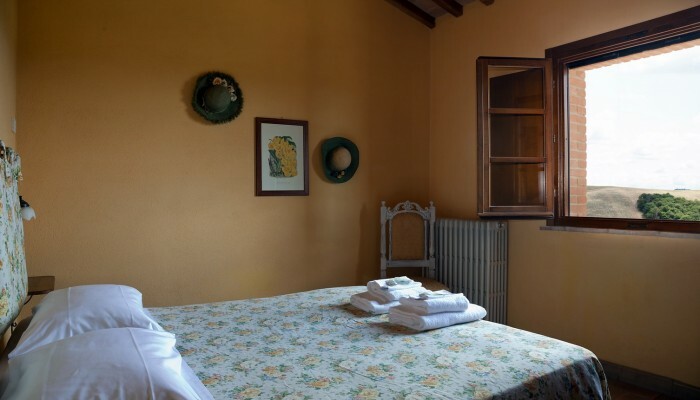 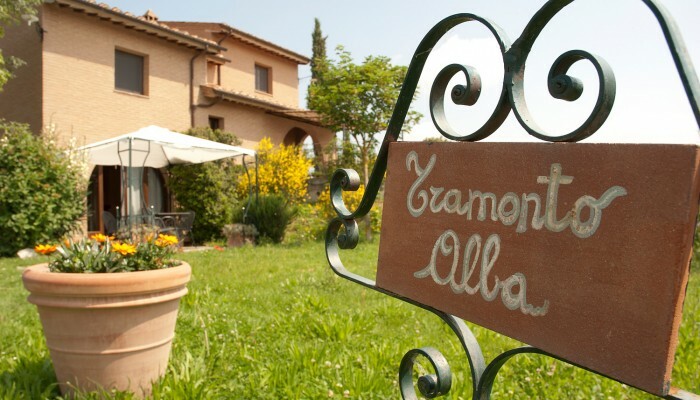 It is possible the connection with double bedroom with private bathroom Rosa Spina.